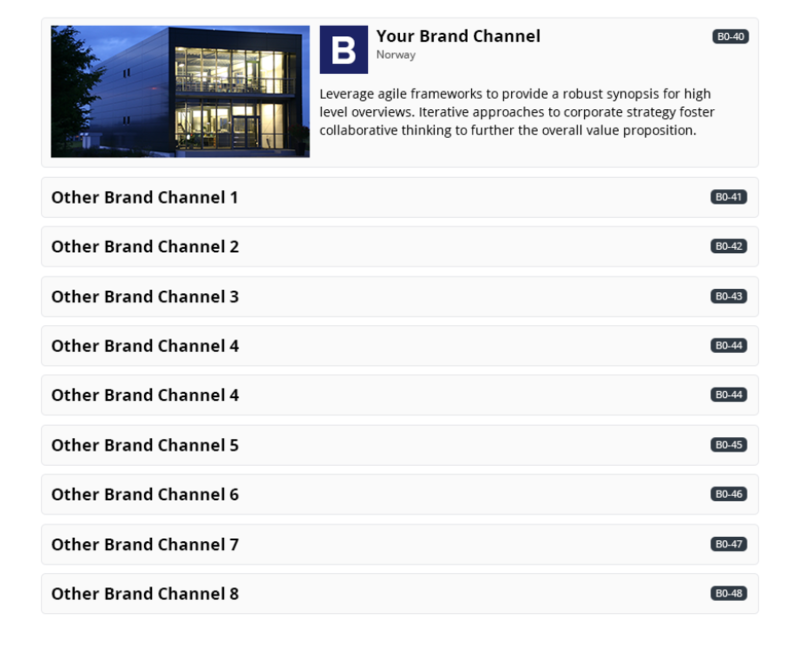 Why have a Brand Channel? 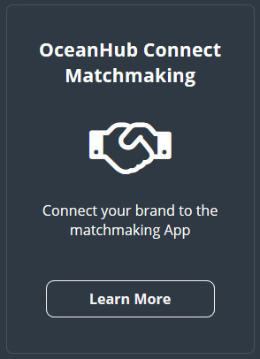 Connect your brand with the industry! 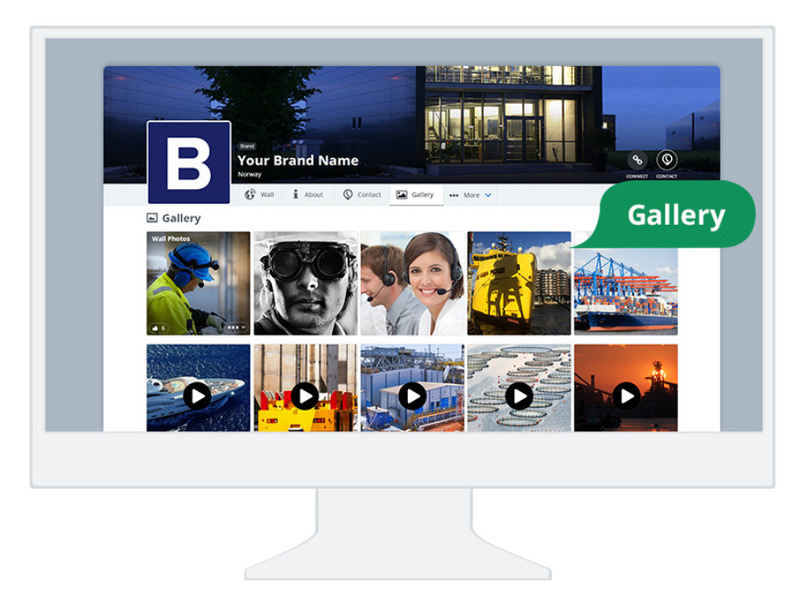 All your posts is also listed in your own and unique Brand Channel “Wall”, where your customers further can explore your brand profile to the full. 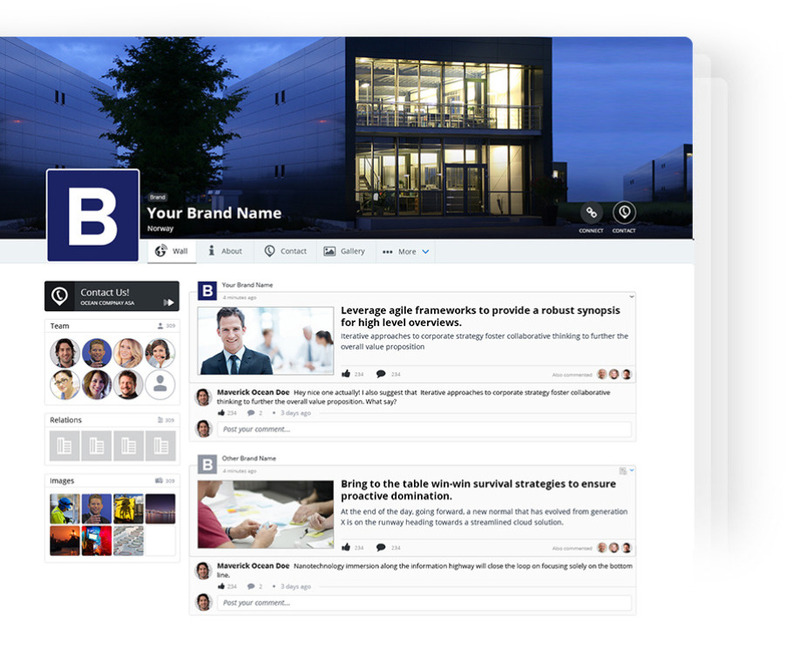 Learn more about your profile benefits of your Brand Channel below. 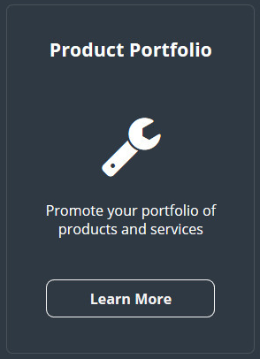 Post all the images and videos you like directly connected to your Brand Channel.